Green everywhere. Rocky cliffs with the spray of the sea arching above them as I sit and pray and worship a God more beautiful than I’ve ever seen before. 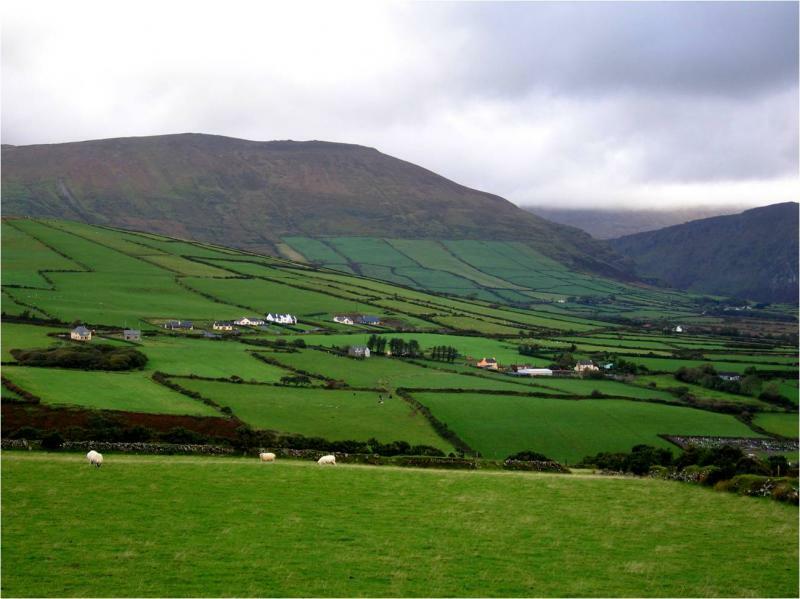 As part of World Harvest Mission’s summer internship, I spent two months in Ireland studying the culture and serving Irish pastors and church planters in their often exhausting and fruitless work of tilling the spiritual soil that is far from verdant like its rolling hills. The contrast I wrote about after my summer was of intense spiritual darkness against the backdrop of stunning creator-gleaming light. Beauty of the gospel at work in my heart and the hearts of those I met amidst the desolate environment of a people disenfranchised by the church due to its widespread abuses. A substitute of religious superstition for real faith surprised me.